Thank you for making the Seton Hill student experience an amazing one through your commitment to the Annual Fund. 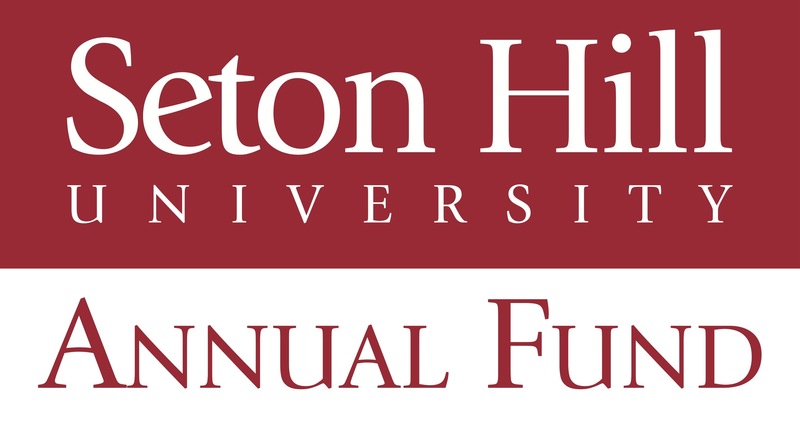 Your gift, every year, supports Seton Hill's growth and ensures that the University remains strong and competitive for future generations of students. Reaffirms your dedication to Seton Hill and ensures that the next generation of alumni follow your lead. Gifts may be designated to the department or fund of your choice. No gift is too small. 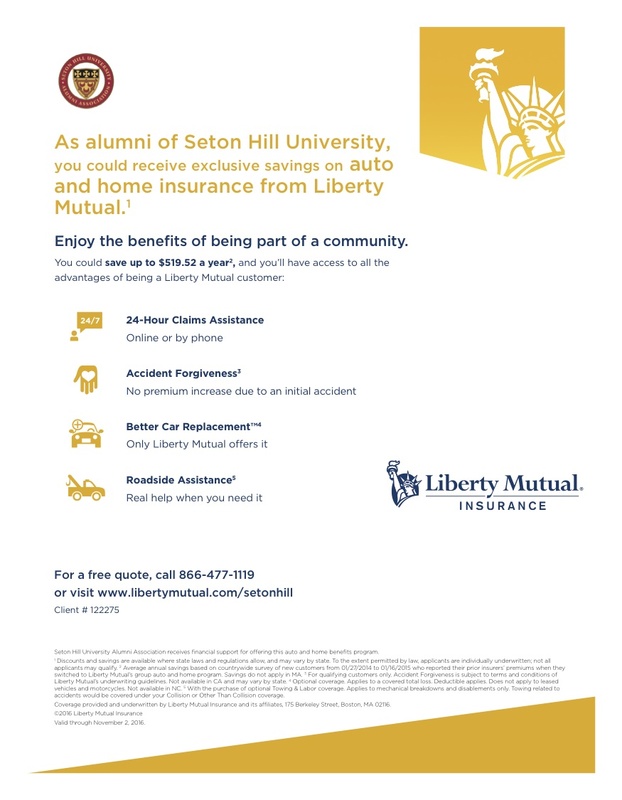 For more information, contact Lisa Carino at carino@setonhill.edu (724.838.2409) or Christy Pergar at pergar@setonhill.edu (724.830.4636) or call toll free 1.877.SHU.GIFT (1.877.748.4438). Title: 1st Lt. Admiral Ambassador Archabbot Attorney Brother Capt. Chairman Cmdr. Col. Col. Ret. Commissioner Corp. Councilman Dr. Ens. Estate of Father First Lady General Gov. His Eminence His Holiness Hon. Jr. Lt. Lt. Col. Madam Madame Major Master Miss Mlle Monsignor Most Rev. Mother Mr. Mr. and Mrs. Mrs. Ms. Pastor Pfc. Pres. Professor Rabbi Rear Adm. Rep. Rev. Rev. Msgr. Rt. Rev. Rt. Rev. Msgr. Sen. Señora Sfc. Sgt. Sheriff Sir Sister Very Rev. Very Rev. Dr. Very Rev. Msgr.